Being away from your house or company should not mean that you leave everything to chance. You should know exactly what your home employees including your nanny are doing at all times. 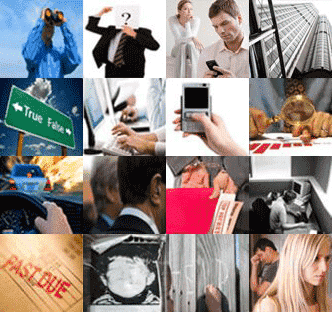 For your company employees, your absence should not result to a downturn in productivity. 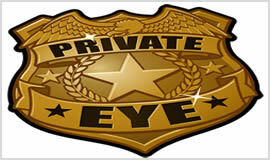 Private Eye services like nanny monitoring and employee monitoring will keep you informed during your absence. CCTV cameras installations within your house and your company offices are a good example of the technology that Private Investigators UK commonly employ during assignments. Having given many Bristol residents excellent services, we are ready to help you with the same.